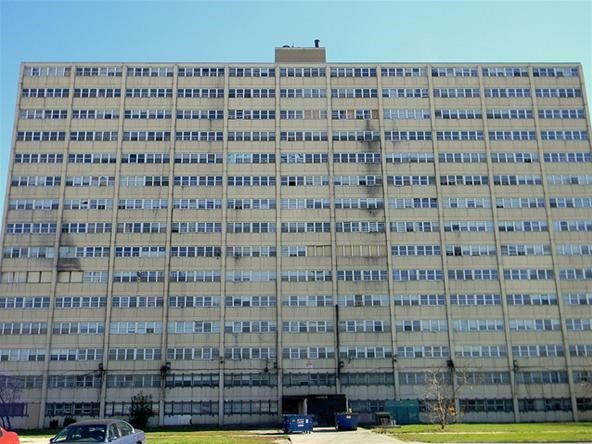 CHICAGO (AP) — To some, Cabrini-Green's infamous high-rises were a symbol of urban blight — towering testaments to the failure of Chicago public housing to give safe shelter to the poorest of the poor. But to the remaining residents being ousted from the complex's last building, Cabrini-Green was simply home. The closure of Cabrini's high-rises this week marks the end of an ugly era in public housing. The 70-acre development was initially hailed as a salvation for the city's poor that was emulated nationwide. But it quickly decayed into a virtual war zone, the kind of place where little boys were gunned down on their way to school and little girls were sexually assaulted and left for dead in stairwells. With just one building set to fall, mixed-income townhouses, shops and other redevelopment will go up in Cabrini-Green's place, erasing from the landscape the island of poverty that the high-rises had become. Cabrini sits literally in the shadows of downtown's gleaming skyscrapers. A few blocks away, handbags sell for more money than Cabrini residents pay in rent for a year.